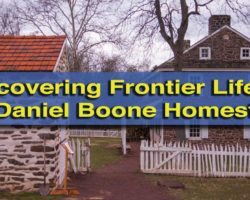 When you think of Pennsylvania history, the story of the state’s Native Americans isn’t likely the first thing to come to mind. However, throughout history, many different native groups spent time in the area that eventually became known as Pennsylvania. Of these groups, the Algonquians, Susquehannocks, and Shawnee lived for a time along the shores of the Susquehanna River in southern York County. 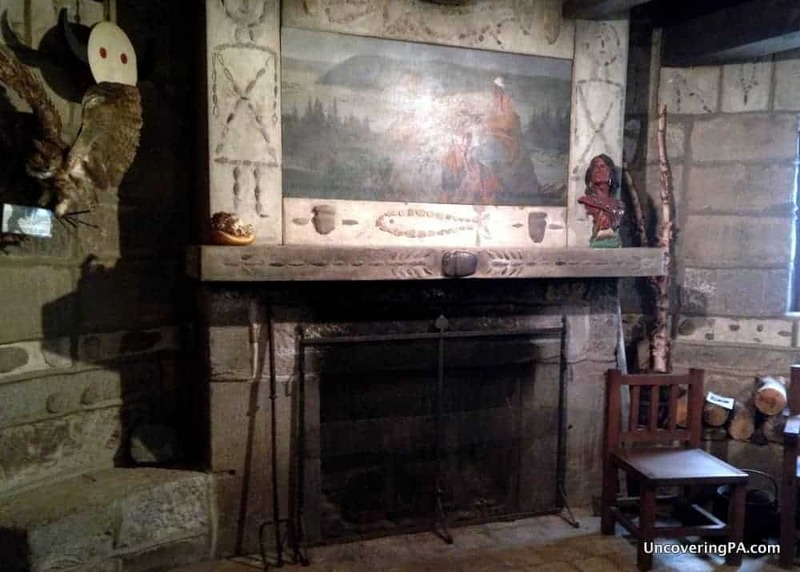 Years later, at the turn of the 20th century, York native John Vandersloot purchased a plot of land along the river and built a cabin retreat to house his growing collection of Native American artifacts. While building the craftsman style home, Vandersloot incorporated many of this favorite pieces into the construction of the home, creating native-style art and decorations to embellish his design. Eventually Vandersloot’s home was opened as the Indian Steps Museum in 1940. 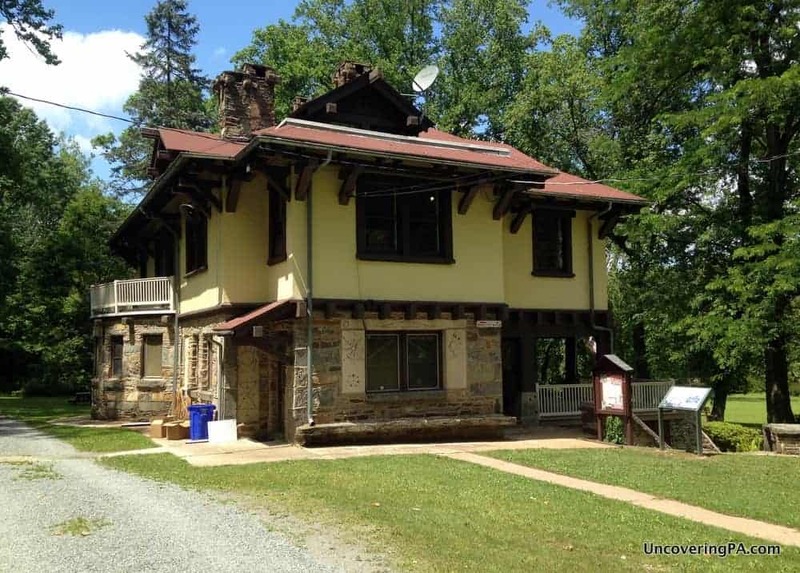 The museum itself is an interesting combination of local Native American artifacts, artifacts from tribes located in various parts of the country, and information about the nearby Holtwood Dam and the Susquehanna and Tidewater Canal. This seemingly random combination of subjects would seem to create a disjointed museum, but they somehow all work together. However, that being said, I did find myself wishing for more information and artifacts from the tribes native to the area. The Indian Steps Museum in southern York County. For example, tours start downstairs in a room designed like a Kiva room, a type of religious room commonly used by the Hopi Tribe from Arizona. Curiously, there is also a totem pole outside of the museum, despite the local natives not using them. Upstairs, where the main exhibits are housed, features a collection of artifacts that aren’t related to the local tribes. These unrelated features left me a bit perplexed and made it a bit harder to really appreciate the uniqueness of the local tribes. The museum also housed information about two local engineering feats: the Holtwood Dam and the Susquehanna and Tidewater Canal. These two projects are certainly of interest, but I left a bit confused as to why they were included in the museum because they don’t seem to have any connection to the local tribes. However, the information and artifacts that the museum did have about the local tribes was quite interesting and well-researched. I think that’s why I was a bit disappointed by the other displays that the museum had. It’s not that I didn’t find that information interesting. Instead, I found the information on the local tribes so unique and fascinating that I wanted even more. 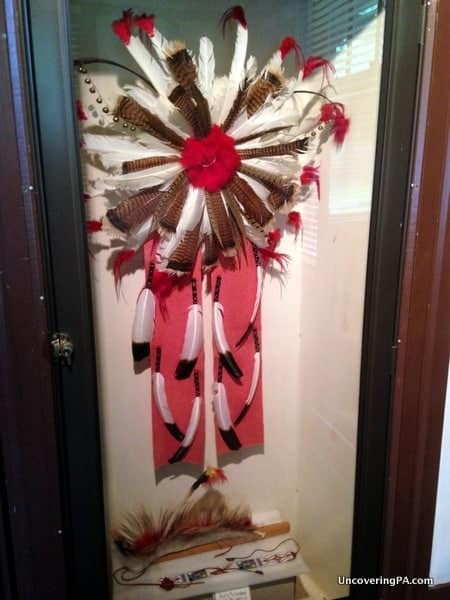 A headdress on display at the Indian Steps Museum. When visiting the Indian Steps Museum, make sure to take time to admire both the inside and outside of the cabin itself. As I said above, thousands of artifacts were embedded into the home during construction to make basic art pieces and murals. The grounds of the museum also feature a fantastic view of the Susquehanna River. Just across the road from the museum is a short hiking trail that features a small waterfall and a nature hike with the largest American holly trees in the region. 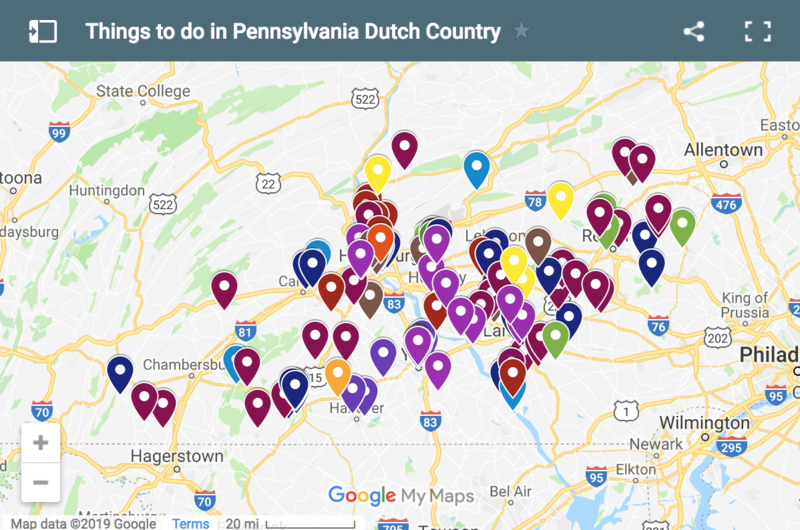 While I may have wished for more local information, I doubt that there are many better places to learn about the history of Native Americans in Pennsylvania outside of the State Museum in Harrisburg, the Heinz History Museum in Pittsburgh, and possibly the Pocono Indian Museum. 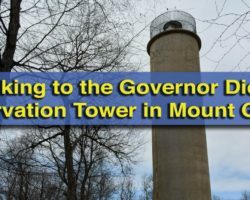 If you have any interest in the subject, I’d definitely recommend a visit to the Indian Steps Museum in York County. Want to learn more about the history of York County? 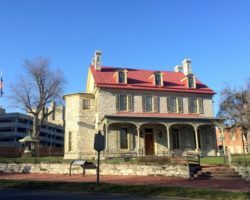 Check out the York History Center in the city. Nothing specific that I can recall, but they do have some information on the Iroquois that lived in the area. Might be of interest to check out just to learn more about the tribe. Any info if she married? I am also looking for information on my great great great grandmother Mariah who was a PA Native American.. my grandma told me she remembers that her son went by Emmanuel Petry Lomman (not sure of spelling) and Petry comes from Mariah’s spouse. Apparently my grandma has a picture of her somewhere. Jim your info as to PA is interesting but what I find disappointing was some of the history that you could have but on. For ex sample. Parts of western Pa. was purchased on or about Oct.23 1784 from the Six Indian Nations. This purchased formed the following counties Lawrence, Butler, McKean, Potter, Mercer, Clarion, Elk, Tioga, Crawford, Forest, Jefferson, Venango, Cameron and parts of Erie, Clearfield, Allegheny, Bradford, Indiana, Lycoming, Armstrong, Clinton and Beaver. The area purchased estimated was 13,550 square miles. The amount paid was about $ 5,000. Jim if you are going to but information on as the State try to get all the information you can. Thanks for the message, Don. 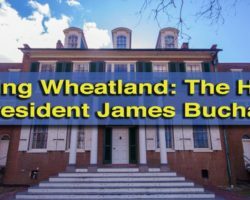 I try to include as much history as I can in each article, but need to focus on what pertains to that particular article and place. I’ve thought about including some more historical posts on the site at some point, which would focus much more on that than specific destinations. Thanks for the information by the way. I didn’t know anything near that specific about western PA’s formation. Hi Jim, I just read an interesting story about the Susquehanna Indian tribes along the river and their sad ending. Including their meeting with Capt. John Smith of Virginia fame and a very good description of them, tall, well proportioned people, different from other Pennsylvania tribes. The book is called,”The Indian Chiefs of Pennsylvania.” written by C. Hale Sipe in 1927. I grew up on a farm in Berks Co. and developed my interest about the native Americans from finding arrowheads and other relics in the fields. I look foreword to visiting the museum and hope to find out more about this unique river tribe.